I love planning and honestly, one of my favorite things in the world to plan is our homeschool year. This year I am using a couple of different parts of different planners to make my “all in one” homeschool planner. 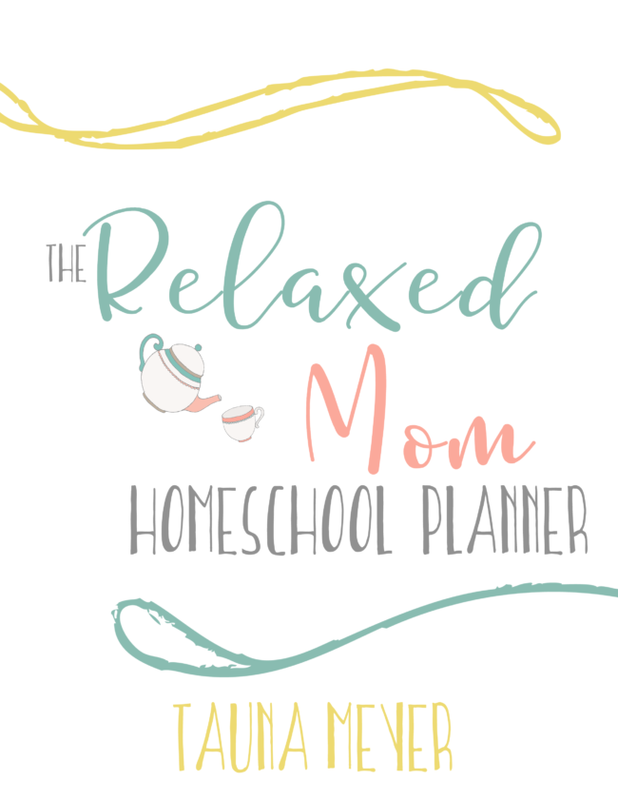 One of the planners I am using is The Relaxed Mom Homeschool Planner and I wanted to tell you all about it! First, I just adore the cover. Teapots are my favorite! 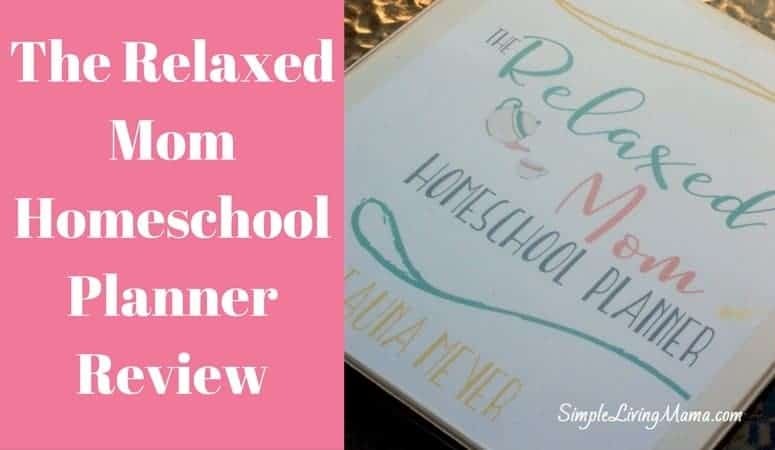 The Relaxed Mom Homeschool Planner is made for the Type B mom. Those of us who want a plan, but realize that real life doesn’t always go according to our plan. When you purchase this planner, you don’t just get the PDF files to print, you get an entire eCourse where Tauna will walk you through how to use the planner. I love that! One of my favorite things about this planner is how Tauna has made sure that we as homeschool moms look at the big picture. 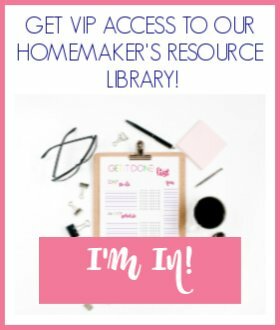 We aren’t just planning one year of homeschool. What we are doing in our homes is so much bigger than that. We also have the opportunity to plan our homeschooling vision. 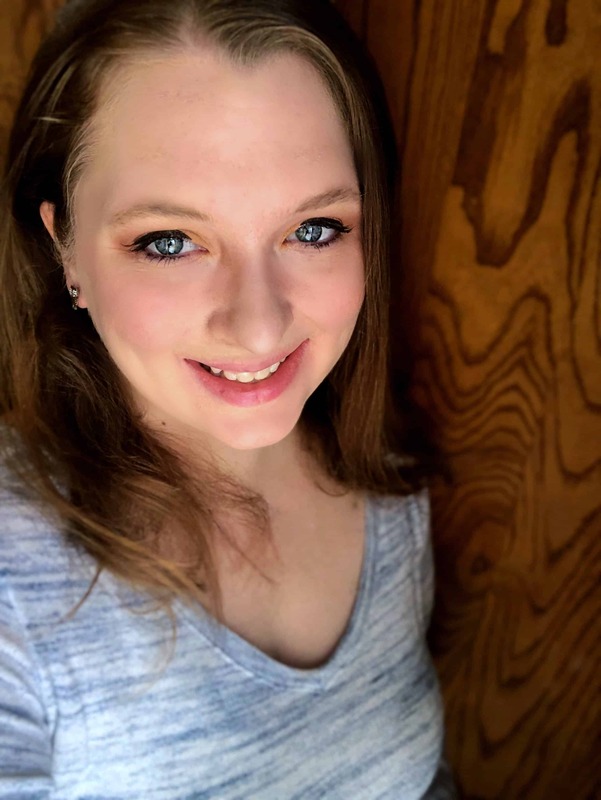 Keeping the homeschooling vision in the planner is a great reminder to keep that front and foremost when we get into the nitty gritty of planning. The course is instrumental in learning how to use this planner. 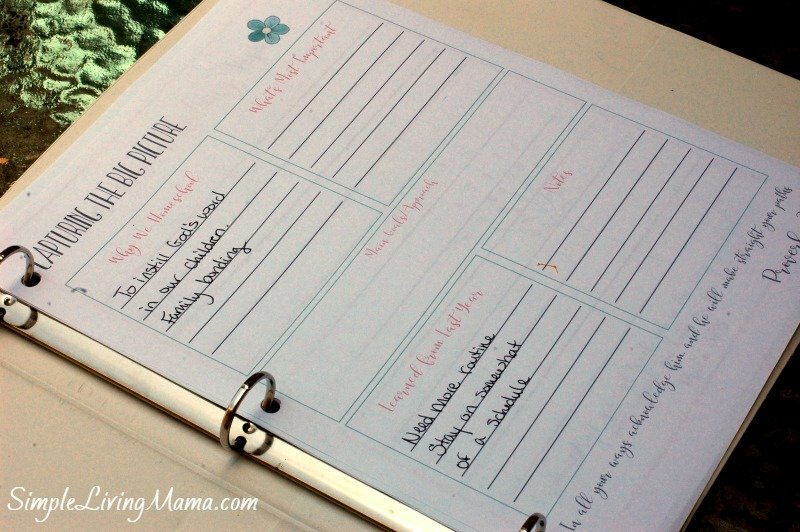 I love that we are able to see how to use the planner in real life and how to set it up. It’s great to have examples. I have chosen to use a one page weekly record grid for my homeschool record keeping. I will write down what we actually complete each day. There are pages where you can edit the subjects and the days of the week if the premade one does not work for you. My very favorite part of this planner is the Daily Prayers and Blessings. I have printed these off and plan to laminate them and attach them to our morning board. Each day we will say a special prayer over our homeschool. I honestly would not have remembered to do this without this planner and eCourse. I think it will become a wonderful memory for the kids, as well as for me. 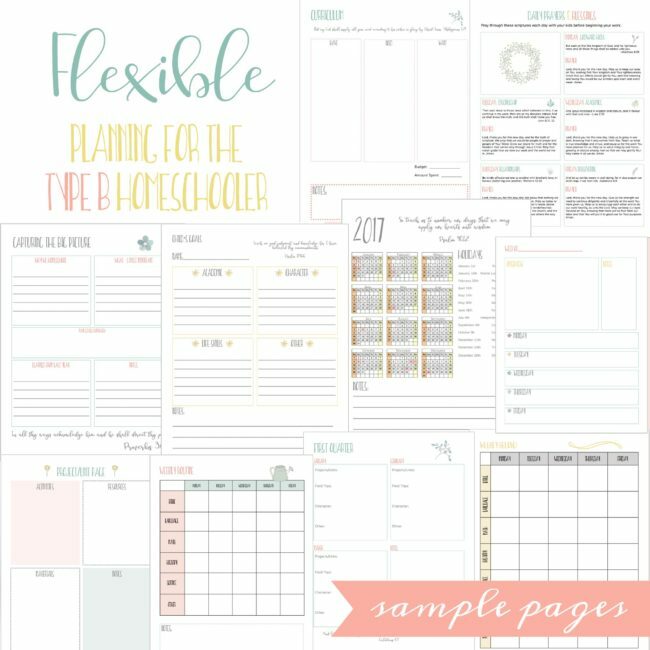 If you’re looking for a pretty planner that will not only help you get your homeschool organized, but will also encourage you, go check out The Relaxed Mom Homeschool Planner. It makes me smile when I plan!